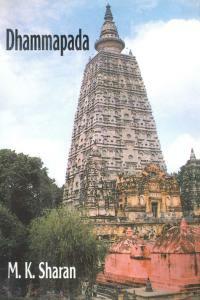 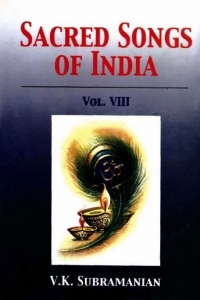 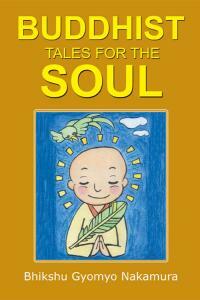 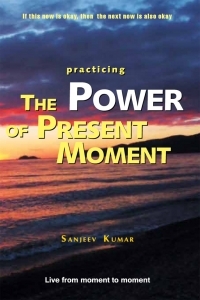 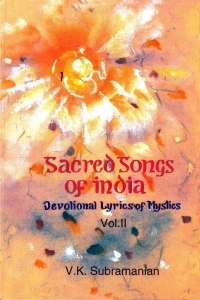 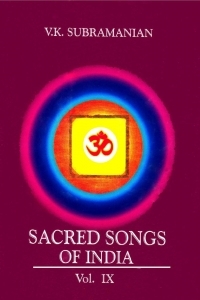 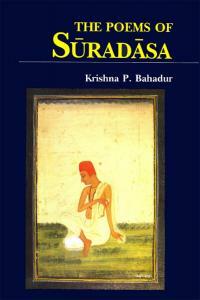 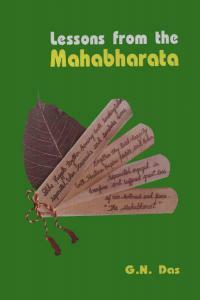 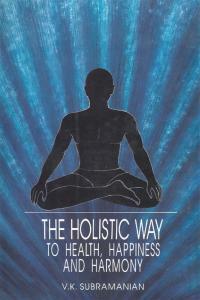 101 MYSTICS OF INDIA is a valuable compilation by the scholar-artist-author V.K. 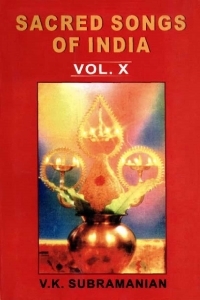 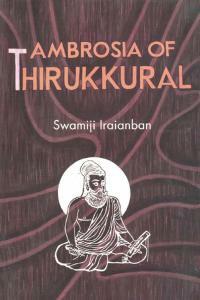 Subramanian, whose ten-volume series Sacred Songs of India—the result of loving and laborious research spread over several years— is already before the discerning public. 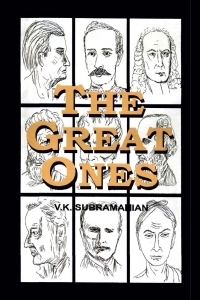 The book gives brief life sketches (side by side with pictorial representations) of 101 Mystics who graced the world from 2500 B.C. 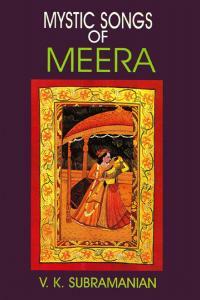 to the twentieth century in an unbroken continuity defying the barriers of region, language, gender and social status. 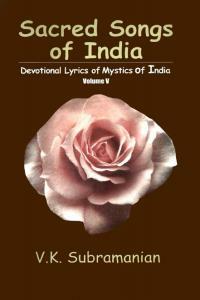 All of them had one passion: an intense longing to decipher the Divine and to unite with the Supreme. 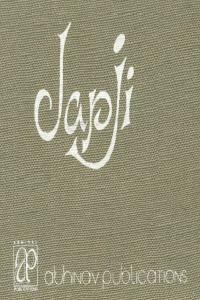 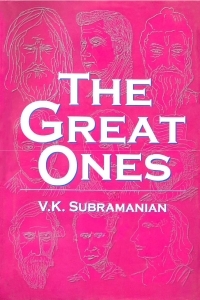 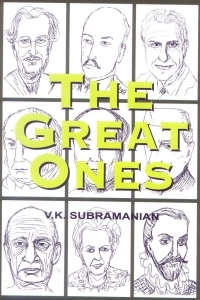 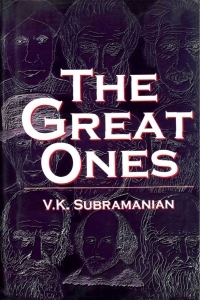 All of them had the experience of communion with the Transcendent (and immanent) Reality and they expressed that experience by establishing new religions, propounding new philosophies, creating monumental works of literature, composing soul-stirring lyrics of devotion or simply casting a hypnotic spiritual spell by their living model. 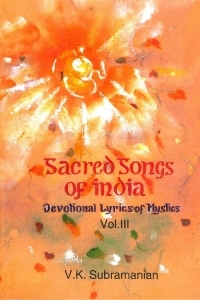 The mystics of India have sprouted in every part of India: Andhra Pradesh, Assam, Bengal, Bihar, Gujarat, Karnataka, Kashmir, Kerala, Maharashtra, Orissa, Punjab, Tamil Nadu and Uttar Pradesh. 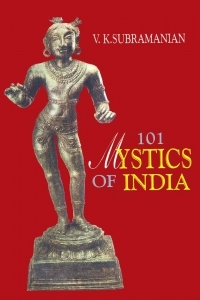 101 Mystics of India will be an invaluable reference book to scholars of Indology and to all those sons and daughters of India who live scattered across the globe a precious reminder of their spiritual heritage.